Many humans fear sharks, but is that reputation deserved? Learn how nature's most feared predator is actually a beautiful animal that deserves our respect and protection. By taking the Shark Ecology program, you will learn how sharks and their behavior are often misunderstood, and how you can safely observe them in their natural habitat. When you get a chance to dive with sharks you will become part of a global force of enthusiasts who care and desire to protect them. 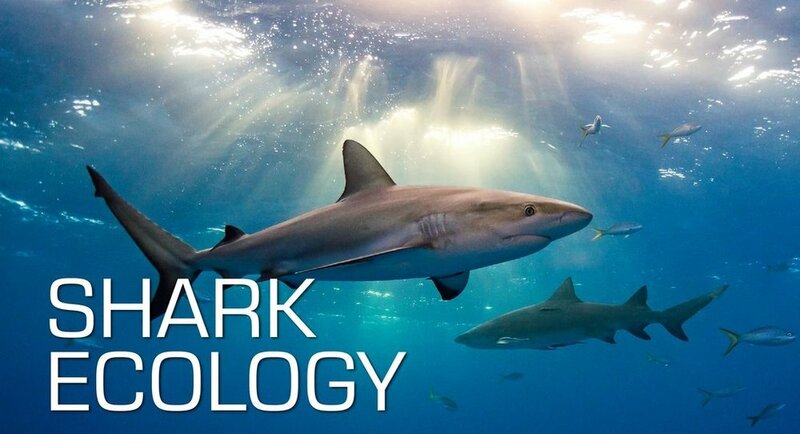 You will earn the Shark Ecology Specialty certification after completing this program. How scuba divers and water enthusiasts can make a difference. Included: Digital course, Digital certification card, Lifetime access to training materials. You may purchase the course here.